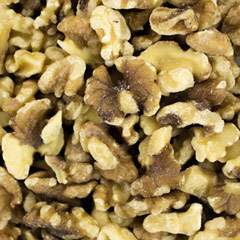 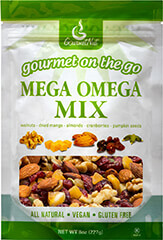 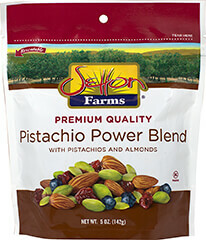 Our Mega Omega mix is a delicious blend of nuts, fruits and seeds. 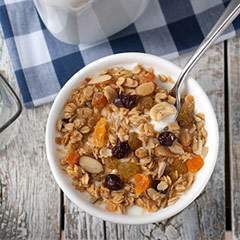 Walnuts and almonds provide you with Omega-3 fatty acids, while the mango and cranberries are a source of antioxidants. 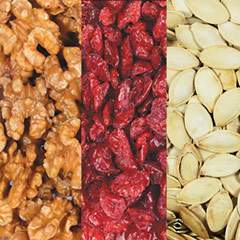 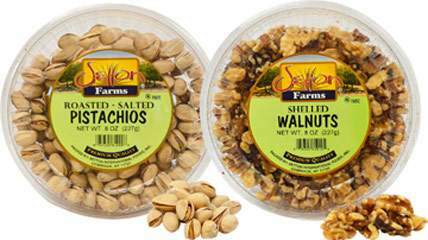 Add a dash of protein and vitamin B rich pumpkin seeds and you've got the perfect, healthy snack.